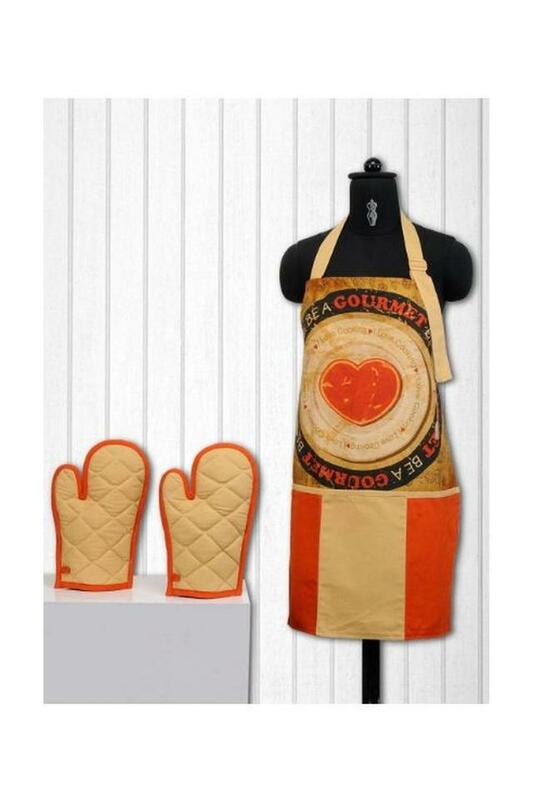 Protect your clothes while you cook by wearing this apron that comes with potholders. These are made of a good quality fabric that will make sure you feel comfortable while cooking. The apron features a printed pattern and comes with an adjustable strap that makes it convenient to wear. The house of Swayam presents this apron and potholder set, which will be an excellent choice for regular use.